Don Imus is the acerbic, witty and controversial host of “Imus in the Morning” on WFAN all-sports radio which began being simulcast on cable television’s MSNBC in 1996. He started his career when he was 28 at a small radio station in Palmdale, California. 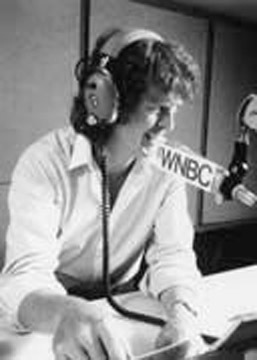 In 1971 Imus moved to WNBC in New York City where “Imus in the Morning” garnered legions of fans as well as critics of his unpretentious and forthright style. He is the author of “God’s Other Son” and for the past 15 years has championed children’s health charitable causes.